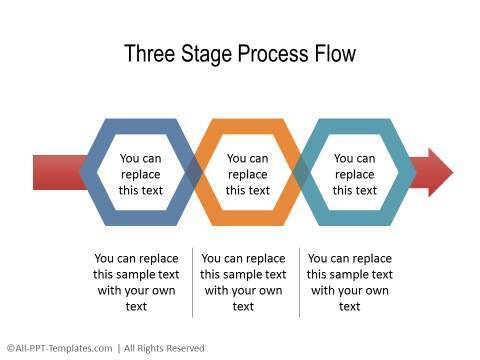 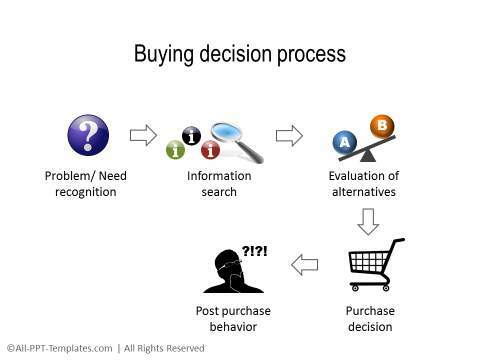 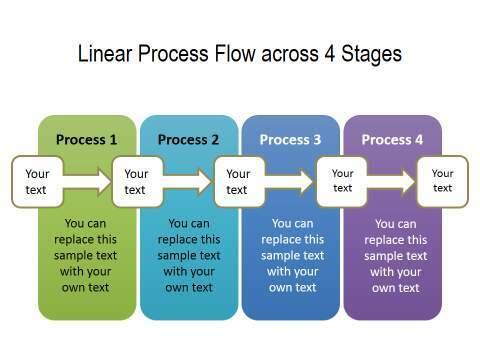 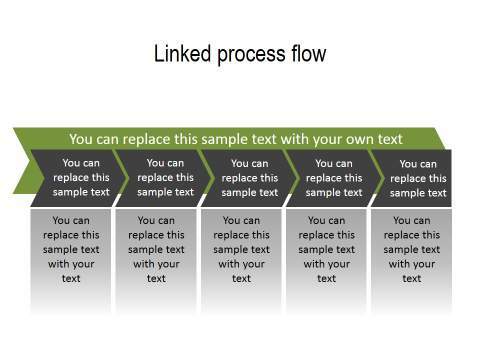 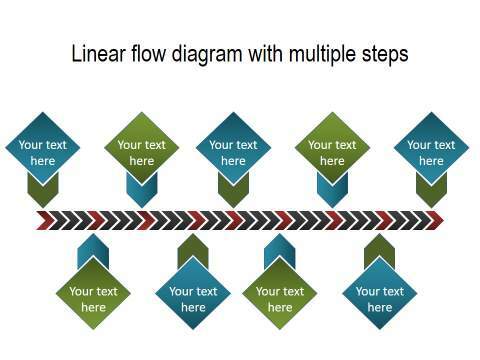 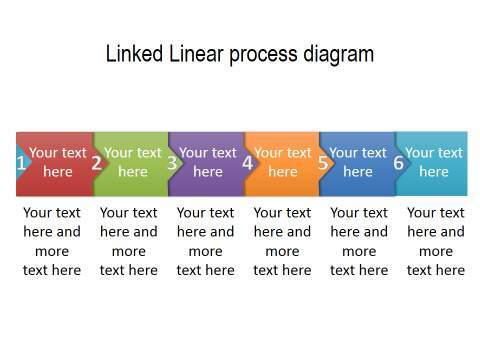 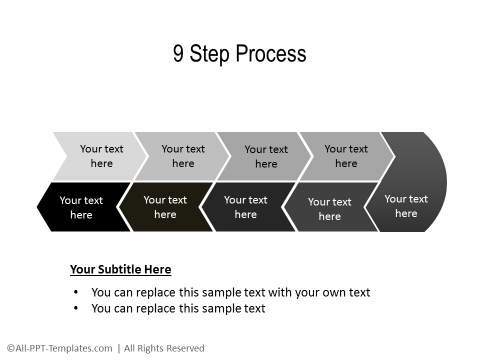 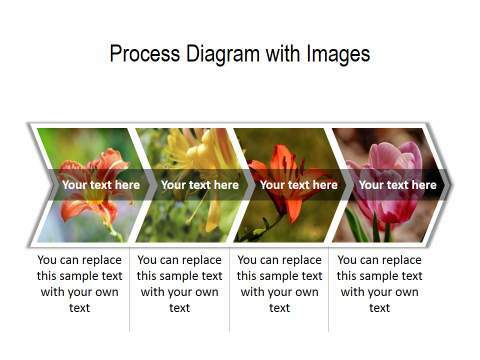 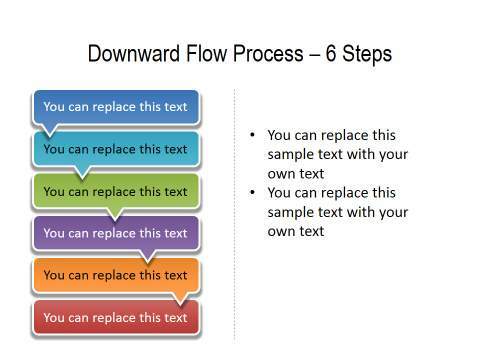 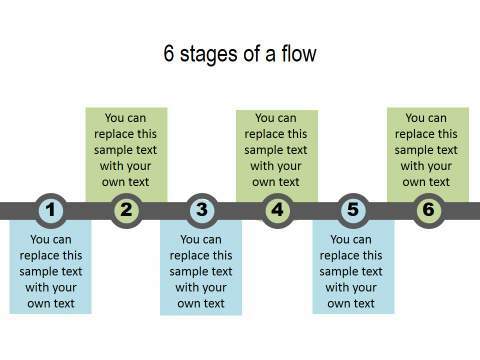 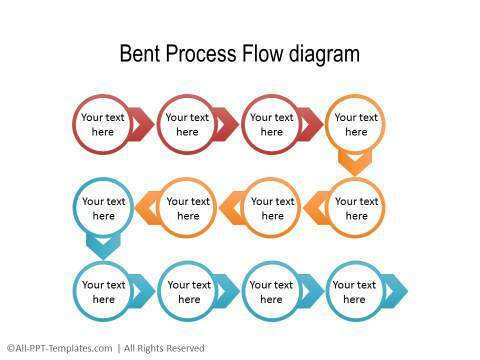 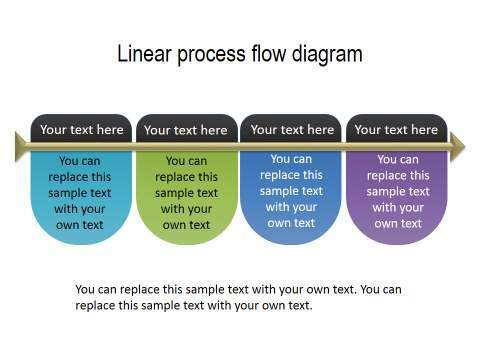 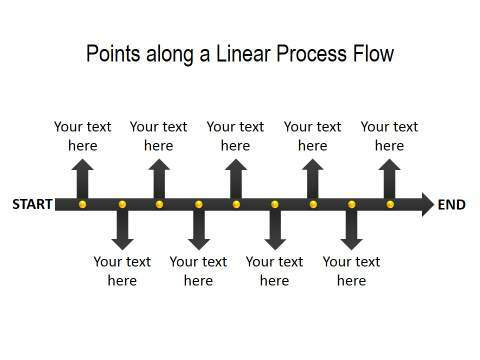 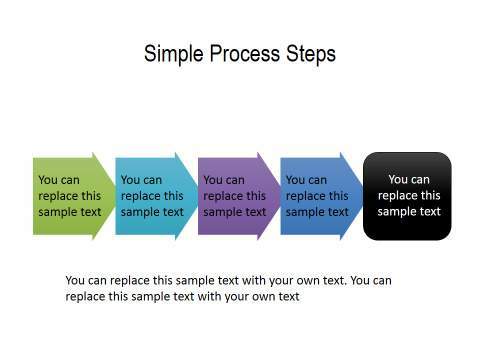 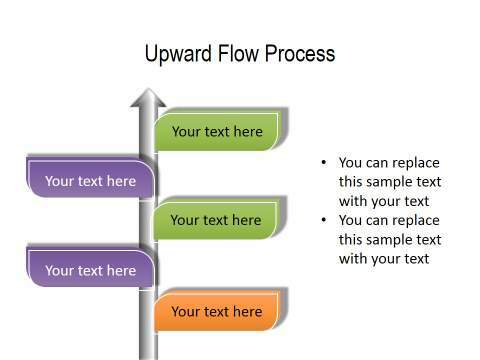 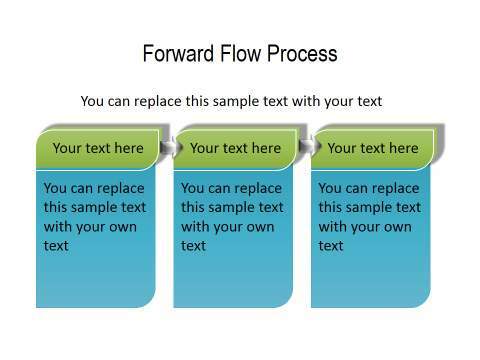 A range of Process diagram templates to present linear process flows. 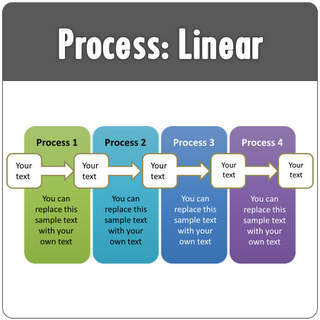 You can easily add or remove the number of processes. 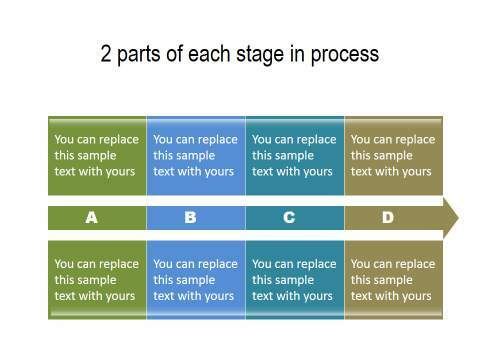 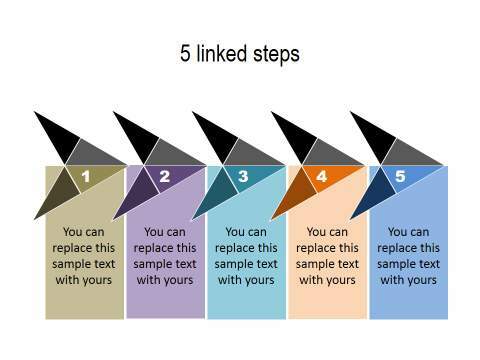 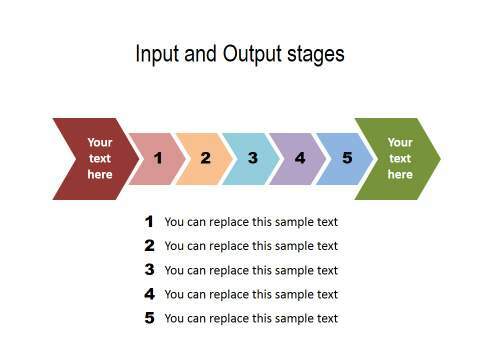 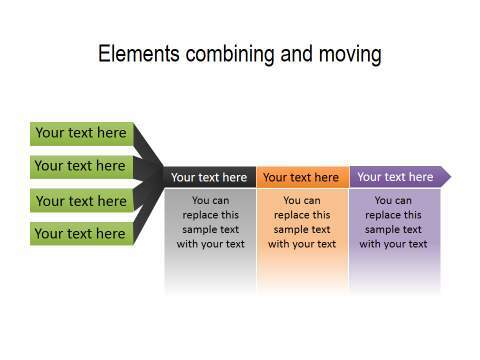 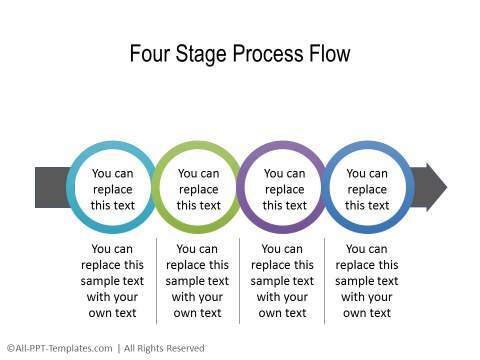 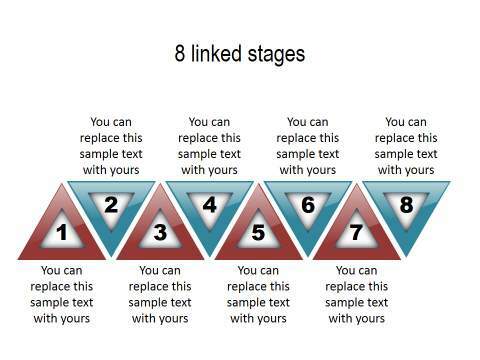 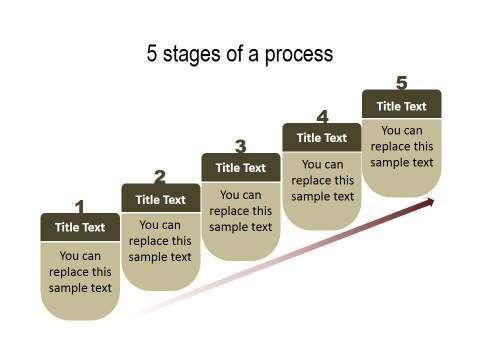 The set can be also be used to show next steps, stages or related bullet lists. 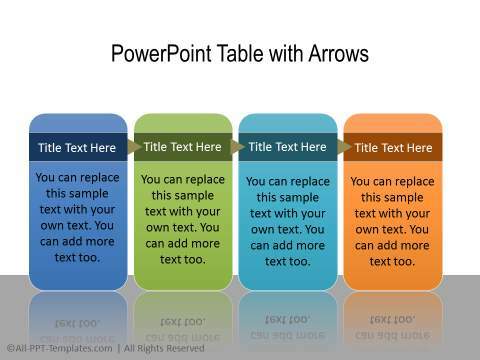 These templates are fully editable and the colors and shapes can be modified to suit your requirement.